The North Carolina Legislature is currently considering a bill that will change the education / qualifications for appraisers in our state. This bill proposed by the NC Appraisal Board, brings NC law into line with the Appraisal Foundation's Appraiser Qualifications Board's education and qualifications for trainees and appraisers. NCREAA supports maintaining the integrity of the appraisal profession and thereby ensuring the public trust. We will continue to monitor the progress of this Senate bill. NCREAA will be following this and any other legislation that affects appraisers in our state. We also work with other appraiser organizations across the country to address national issues through the Network of State Appraiser Organizations / NSAO. Follow this link to see the details! advocate for YOU is a bargain for sure! just joining, please follow this link to fill out the application to complete and submit. at the address on the above form. 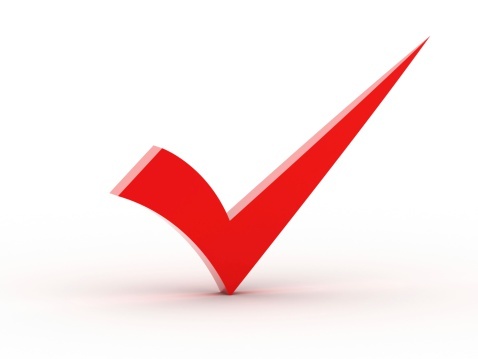 however, your NCREAA Membership dues are not deductible as charitable contributions. 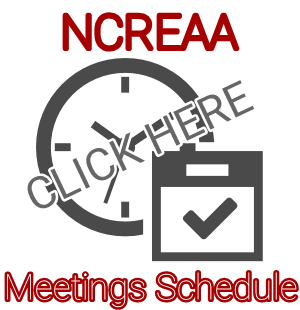 NCREAA networks, communicates and meets regularly with other state appraiser organizations across the country. Many have passed beneficial legislation in their states. 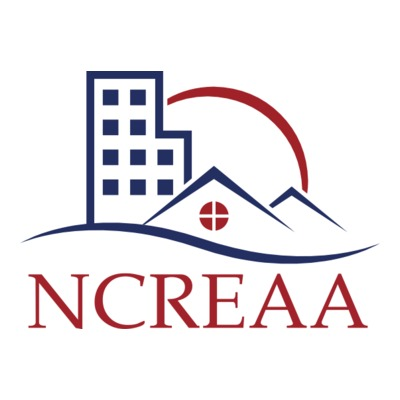 This networking experience between state appraiser organizations is an invaluable tool in refining our legislative efforts here in North Carolina, and NCREAA is proud to participate in this nationwide collaborative effort to address appraiser issues! to represent and advocate for appraisers nationwide. and all of the hard working appraisers in North Carolina.